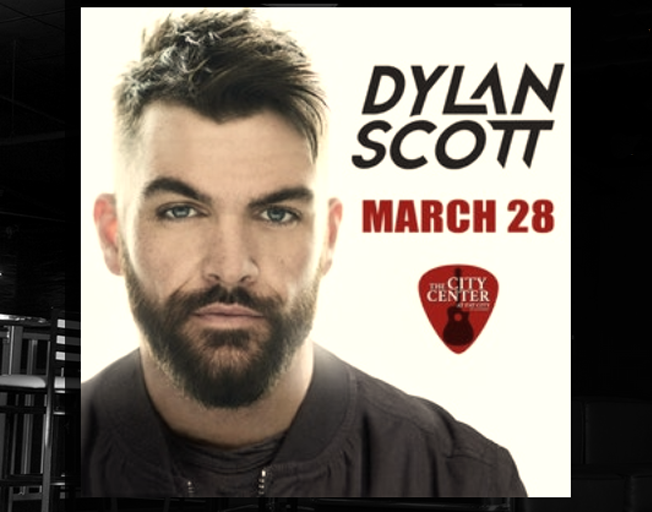 93.7 NASH Icon welcomes Dylan Scott to The City Center in Champaign, IL! The City Center Thursday, March 28th for a 19 and over concert. Doors open at 7:00 PM with showtime scheduled for 8:30 PM. Tickets are $20-$35 and are on sale now.